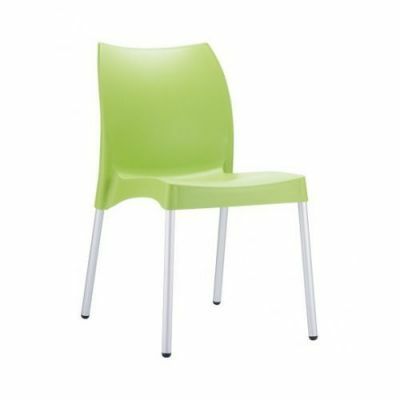 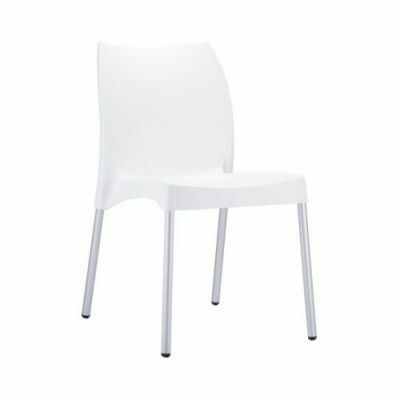 Vibrant polypropylene chairs with a specially moulded seat for comfort, available in range of bright colours. Multipurpose design that can be used in all weather conditions. 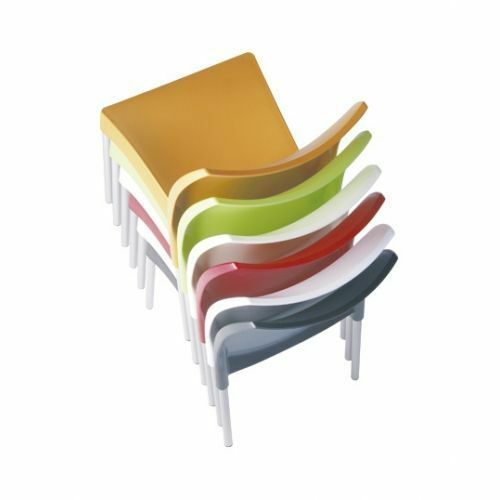 Three to five working day delivery. Café and general use poly chair that can be used indoors and outdoors, the bright colours available makes this chair a hit with trendy, upmarket bars, cafes and restaurants.